Money? Check. Identification? Yep. Clean clothes? Uh huh. The necessities of travel haven’t changed much over the years, but a number of high-tech toys can help make your upcoming trips more fun, productive and hassle-free. A good camera and/or camcorder is a given, sure, but also consider one or more of these following gadgets, ranging in price from $25 to $500. Avoid the embarrassing surprise of the “luggage shuffle” at the airport, where you must shift the contents between two or more suitcases to avoid the excess weight charge. 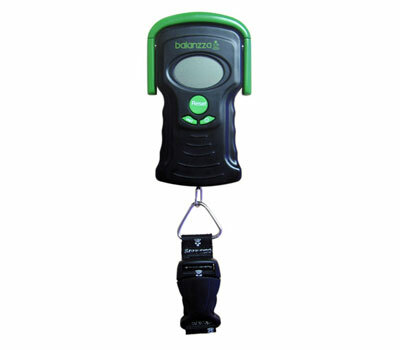 Instead, the Balanzza ($24.95; balanzzastore.com) is the first digital luggage scale that lets you easily weigh your luggage at home or at the hotel before heading to the airport. Simply attach the strap to your luggage, use the handle to lift it up with one or two hands and hold it until you hear a beep. A smartphone is a must-have companion in today’s day and age, as it not only lets you stay in touch with those who matter — via phone, text, email or IM — but you’ve got a web browser at your fingertips, apps for currency conversion and language translation, music and games, GPS navigation, a camera, and much more. A good pick is the HTC Evo 4G ($199.99 with 2-year contract; sprint.com), a powerful Android phone with support for the speedy (and growing) WiMax network. 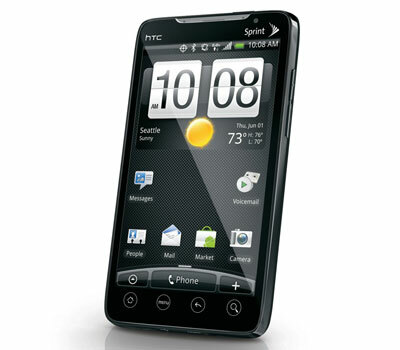 Check out our HTC EVO 4G Review. Not all GPS navigation devices are created equal. 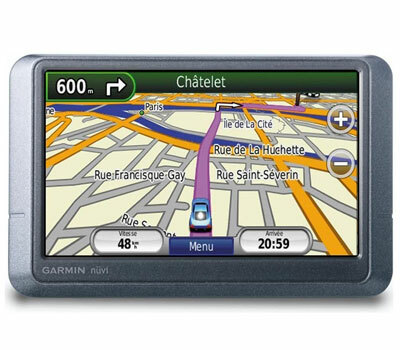 The Garmin nuvi 1370T ($239.99; garmin.com), for instance, includes maps for both North America and Europe out of the box. This 4.3-inch dashboard device also features support for Bluetooth (allowing you to chat hands-free via a nearby phone), lifetime traffic alerts in supported cities and a lane assist feature that prepares you for upcoming turns or off-ramps. Leaving the car? A pedestrian and public transit mode could be helpful, too. While many adventurers will opt for a netbook or notebook — and they are both ideal travel companions — the Apple iPad (from $499; apple.com) offers a number of appealing advantages over a conventional computer. It’s only 1.5 pounds, turns on instantly, last up to 12 hours between charges and supports more than 200,000 applications right from the get-go. The iPad is also a competent e-book reader, media player, and more. 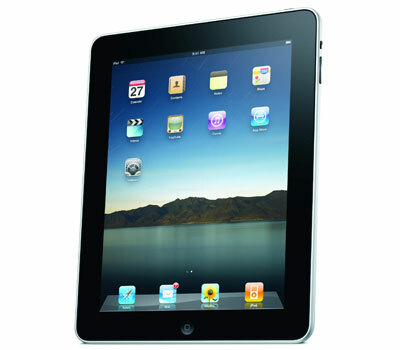 Check out our Apple iPad Review.